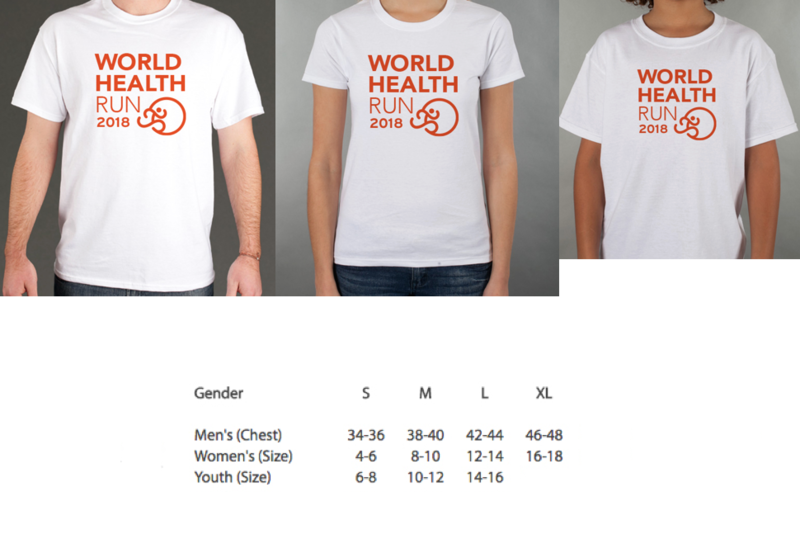 …and ready to go for a run (or a walk) and support WORLD HEALTH? JOIN US AS A VIRTUAL RUNNER / WALKER / ADVOCATE! The VIRTUAL WORLD HEALTH RUN can be run (or walked) from any location you choose. You can run, jog, or walk on the road, on the trail, on the treadmill, at the gym or on the track. 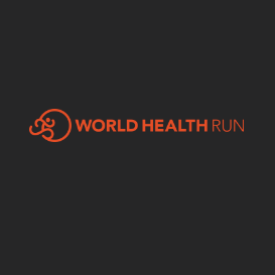 Or you can join a WORLD HEALTH RUN group run in your area being organized on these Facebook Event pages. Where: A virtual run is a race that can be run (or walked) from any location you choose. You can run, jog, or walk on the road, on the trail, or on a treadmill. 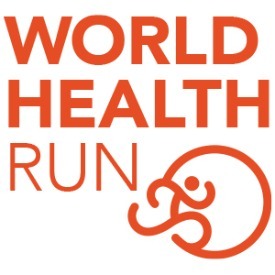 Or you can join a WORLD HEALTH RUN group in your area being organized on these Facebook Event pages. Registration includes: a race shirt, commemorative bib, and net proceeds going to the project or collaborating institution of your choice. FOR VIRTUAL REGISTRATIONS BEFORE MARCH 15TH: Race shirt and commemorative bib will be mailed on March 20th. FOR VIRTUAL REGISTRATIONS ON OR AFTER MARCH 15th: Race shirt and commemorative bib will be mailed within 10 business days after registering.